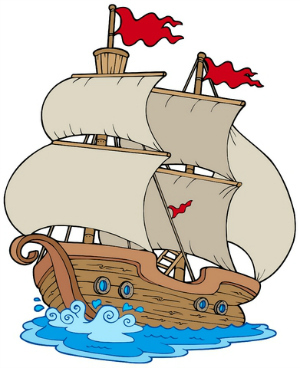 The Mayflower was the famous ship that carried the pilgrim settlers to North America in 1620. This poem by Paul Perro, written in 2009, tells the story of its legendary voyage. Everyone has heard of the Mayflower, but did you know there was a second ship - the Speedwell? Find out about it here. 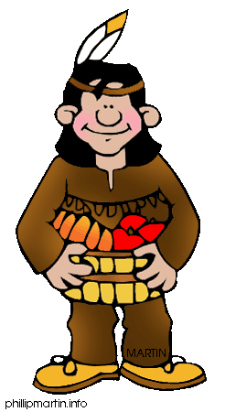 You will also hear about other aspects of the story, such as the storms and, the kindness of the native Americans. This is a fun poem, but it is educational too, as it does stick to the facts (well, more or less). After reading the poem, please scroll down a little further for more interesting facts. To live in a far off country. The Mayflower and the Speedwell. And started to fill with water! They said “We’re sinking, we’re sinking! But suddenly they heard a voice! And what he said made them rejoice. When there’s room in my boat for you? Even though was quite a squeeze. The pilgrims sailed across the seas. That they would get to their new home. The original place they'd planned. At a place they called Plymouth Rock. Who all seemed to be kind and good. And the natives gave them some food. Some venison, and some turkey. Became a part of history. 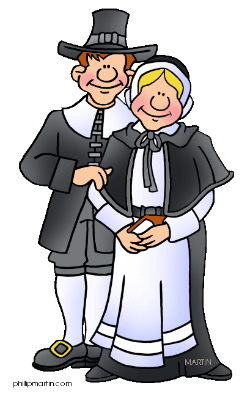 The Pilgrims were English Christians who had religious beliefs that were different from those in their own country. They had already moved once - to Holland - but they decided to move to the New World so that they could create their own rules and maintain their identity and culture. Captain Jones led the 102 pilgrims, plus crew, out of Southampton on the famous ship in September 1620. There were originally two ships, but The Speedwall had been abandoned as unseaworthy – there was a suspicion it was sabotaged by the crew, who did not want to go on the long journey. As a result the Mayflower was severely overcrowded, and nearly half those on board died. They arrived at Cape Cod, in Massachusets, in November 1620. After a few weeks they decided to sail on up the coast a bit further. They eventually settled at Plymouth.